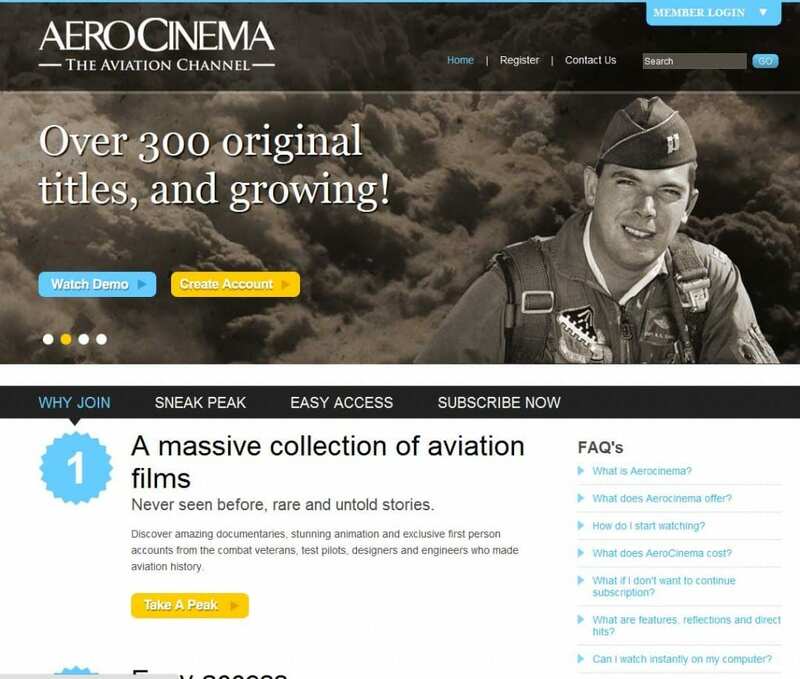 AeroCinema is a leading online documentary channel dedicated to honouring the legacy of flight with feature-length films and short stories that provide a detailed look at the most exciting aircraft of years-gone-by! The website was developed using CakePHP framework and host some of the most phenomenal Aviation videos Circa World War era including HD videos for Aviation Enthusiasts, again fully customized and pretty popular website also includes archive footage, interviews on video and highly developed digital animation – with maximum accessibility and user friendliness. PlatinaIT is the PHP web development company when you are looking to establish a stellar online presence. Call +1 (416) 273-7206 and let’s discuss your web design needs today. Platina IT was mentioned to me by a truthful contact. After reviewing their website, I decided to give Platina a try on CakePHP Framework Web Design. And we are happy to say we were not dissatisfied! From the beginning, I knew Platina was a team I could work with. I worked with their PHP Developer, who attended to my requirements and offered professional guidance. Building our website came with trials that the developer did not back down from. They kept me well-versed every step of the development and met all deadlines. In the end, we were thoroughly satisfied with the final project development. I don’t hesitate to recommend Platina IT to my friends and corporate connections.